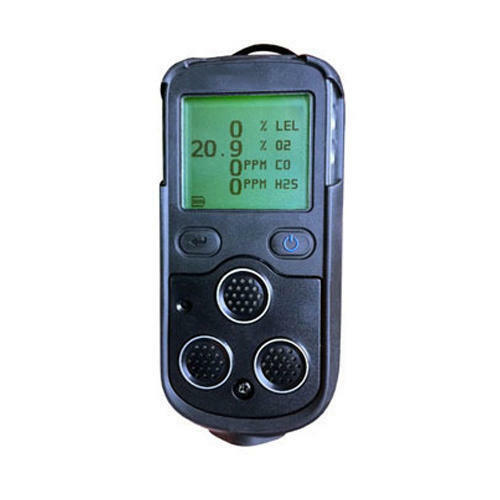 Providing you the best range of single gas detector, portable multi gas detector and gas detectors with effective & timely delivery. 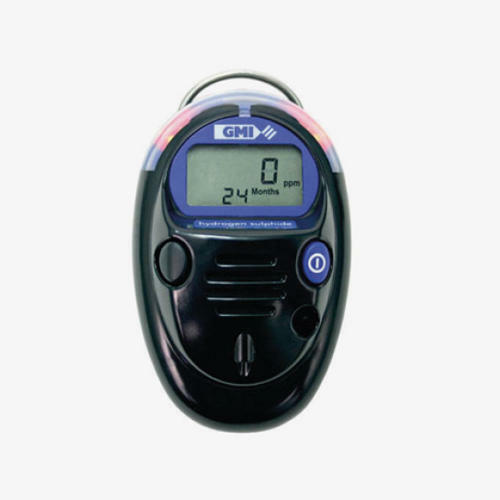 We are offering Single Gas Detector to our clients. Detecting and displaying up to 4 gases simultaneously, PS200 is suitable for a host of applications in a variety of industries. 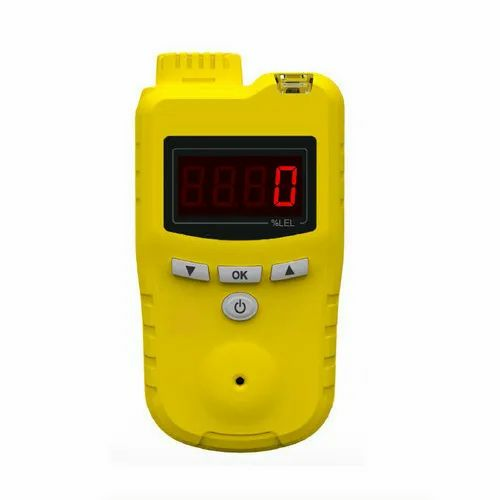 Pre-entry checking can be carried out with the optional internal sampling pump, and diffusion operation ensuring maximum battery life in confined spaces.